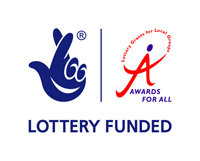 The Prizes were awarded at a ceremony and celebration on Thursday 29th March 2018. (Turn left out of the station and left into City Road and it’s the first turning on the left). Calling all exiled writers: share your work in a creative circle. 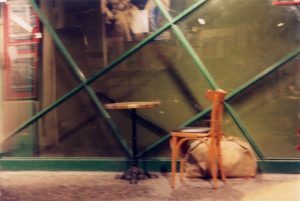 Bring two poems or short prose to share and talk about. 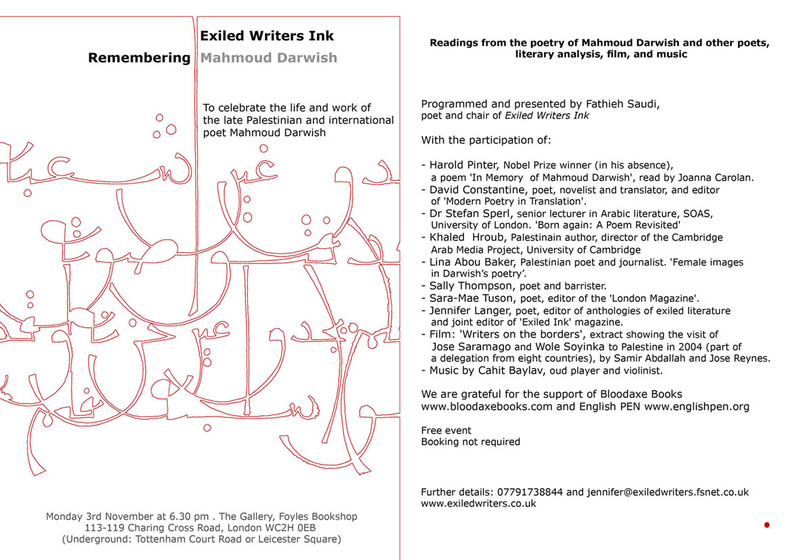 Amir Darwish, Ghias Al Jundi, Husam Eddin Mohammed, Nada Menzalji and others tba. 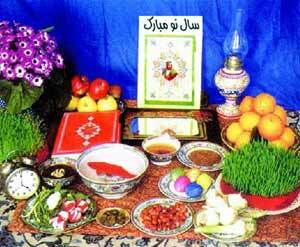 Starter, main course of meats (halal) or vegetarian, dessert and Syrian coffee or mint tea. or by cheque payable to: Exiled Writers Ink, 31 Hallswelle Road, London NW11 0DH. The promise of all sorts of exciting interactions. Alemu Tebeje Ayele is an Ethiopian exiled journalist, teacher, poet, community activist and website campaigner based in London. He studied Ethiopian Languages and Literature, and Journalism at the universities of Addis Ababa and Wales respectively. His poems have been published in two anthologies ‘’Forever Spoken’’ and ‘’No Serenity Here’’, and other online and print literary magazines including Modern Poetry In Translation and The Missing Slate. 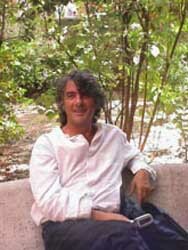 Leonardo Boix is an Argentinean journalist and poet based in London and Deal (Kent). He is the author of two collections in Spanish, ‘Un Lugar Propio’ (Letras del Sur, 2015) and most recently ‘Mar de Noche’ (Letras del Sur, 2016). His poems will be published in the next Carcanet New Poetries anthology as well as a Bloodaxe anthology. He has also been published in Modern Poetry in Translation (MPT), the Rialto, Magma Poetry, Minor Literature [s], The Morning Star; Ink, Sweat and Tears, An Other Poem, and elsewhere. He is currently working on a full collection of poems based on the work of Hieronymus Bosch. Hamid Ismailov is a writer born into a deeply religious Uzbek family of Mullahs and Khodjas living in Kyrgyzstan, many of whom had lost their lives during the Stalin era persecution. Although he received an exemplary Soviet education, his fate led him to become a dissident writer and poet residing in the West. He was the BBC World Service first Writer in Residence. Critics have compared his books to the best of Russian classics, Sufi parables and works of Western post-modernism. While his writing reflects all of these and many other strands, it is his unique intercultural experience that excites and draws the reader into his world. Valbona Ismaili Luta was born in Prishtina, Kosova, and moved to London in 1993. Her poems have been published in several anthologies including Crossing the Border (Five Leaves) and Home and Away (Index on Censorship). 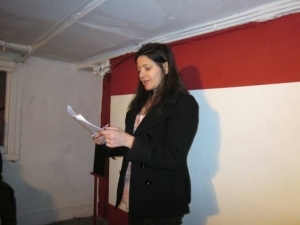 Valbona is a founder and organiser of the international FLO Festival of Literature in Orllan, Kosovo, since 2011. She wrote for the Bota e re students’ newspaper in Prishtina; worked as the London Correspondent for Radio France International in Albanian, and has been writing for Teuta magazine in Prishtina for over 20 years. An exciting new initiative. The promise of all sorts of exciting interactions. The writers and musicians call for action: Free Nazanin Zaghari-Ratcliffe, West Hampstead resident. Yvonne Green’s “Boukhara” won the Poetry Business Pamphlet Competition in 2008. Her first full collection, “The Assay” won translation funds and her two subsequent three collections “After Semyon Lipkin” and “Honoured” were Poetry Book Society Commended. Her books are published by Smith/Doorstop, and her work’s appeared in all the major periodicals including “The North” as well as on BBC Radio 4. Jennifer Langer is editor of anthologies of exiled literature: Bend in the Road (1997); Crossing the Border: Voices of Refugee and Exiled Women (2002); Silver Throat of the Moon: Writing in Exile (2005) and If Salt has Memory: Jewish Exiled Writing (2008), Five Leaves. Her poetry has appeared in various cultural publications. She holds a PhD in the literature of exile. Join us for an evening of spoken word and music inspired by the theme ‘Colours and Poetry’. The poets will reflect on the use of different colours in their poems and the various symbolic interpretations of colour in their work. Colour symbolism in literature tells us a deeper meaning to the words and helps transform the written content into a more powerful instrument to life. The event will be hosted by Shamim Azad the best known Bengali poet in UK. Celebrate Women’s History Month with performance poets from Exiled Writers Ink. There will also be an opportunity to share your poem in the Open Mic session. Shamim Azad will host the event. She is a celebrated poet in Bangladesh and one of the major Bengali language poets in England as well as a bilingual author, performance poet and storyteller. Multi-instrumentalist poet Freddy Macha and poet Racheal Joseph will also take part. Freddy is a London based Tanzanian poet and writer and a multi-instrumentalist musician. He won the BBC Poetry Prize 1981 and 1996 Commonwealth short story award. 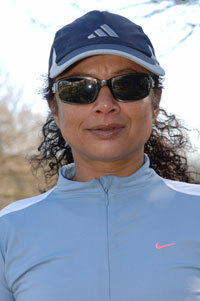 Racheal Joseph was born in London to an English mother and West Indian father. She writes on issues around violence against women and the issue of identity and belonging. UCL PEN (a student branch of English PEN), in collaboration with the writers’ organisation Exiled Writers INK will be holding an exciting event. 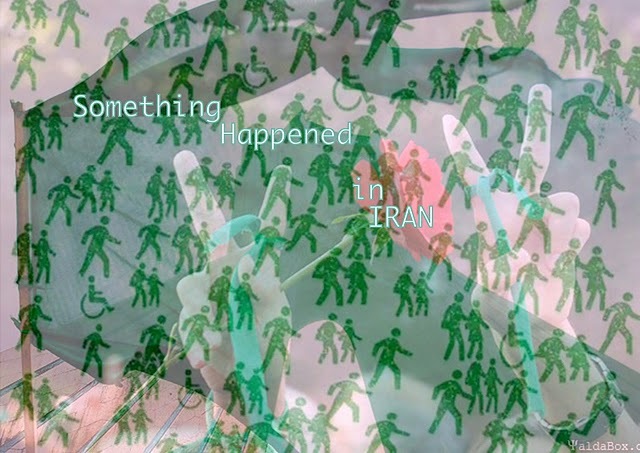 ‘Something Happened in the Levant’ will be a multi-platform response to the refugee crisis that we have seen developing around the Mediterranean – challenging the persistently negative narratives that characterise issues around refugees and immigrants. 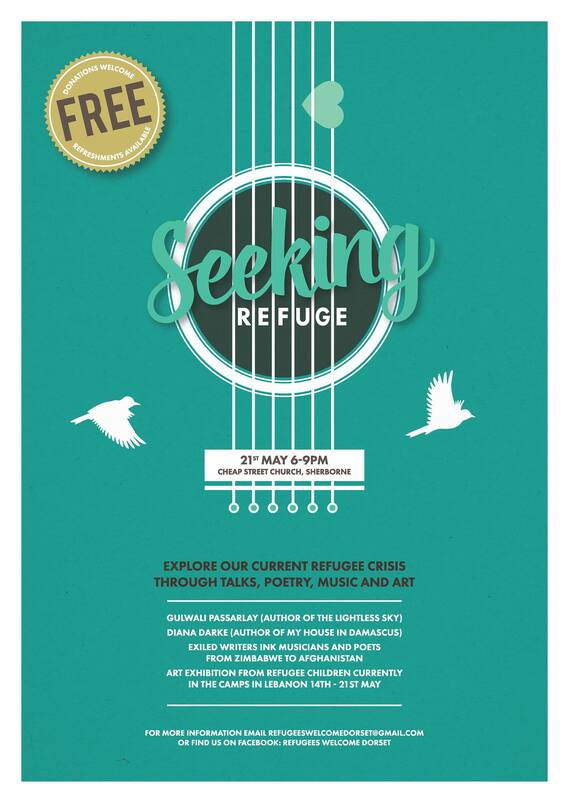 During the course of the evening, themes around migration, borders, cultural shift and exile will be explored through performance, poetry, and discussion. 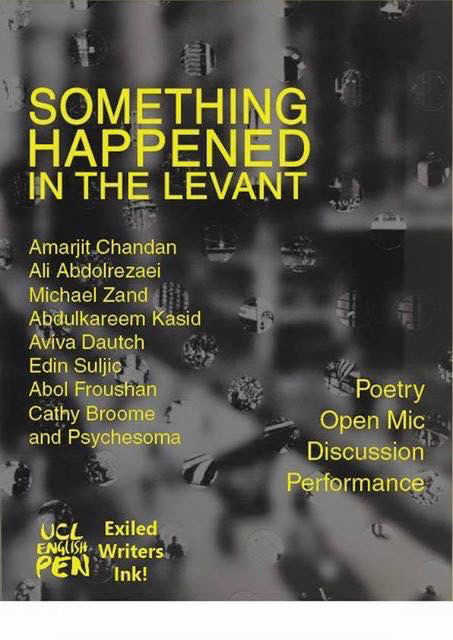 The event will feature poetry readings from some of London’s best writers of immigrant and refugee origin (including Amarjit Chandan, Aviva Dautch, Abol Froushan and Edin Suljic), an academic panel discussion exploring the themes raised in depth, integrated performances of dance from Cathy Broome and Psychesoma, as well as an open mic session in which students and the wider audience will be able to share their own writings on the themes of the evening. We hope the event will begin a wider, ongoing creative dialogue within UCL and the wider Bloomsbury academic community, which will explore comparative literature and international themes, through workshops, open mic sessions and other cultural events, with the support of UCL PEN and Exiled Writers Ink. 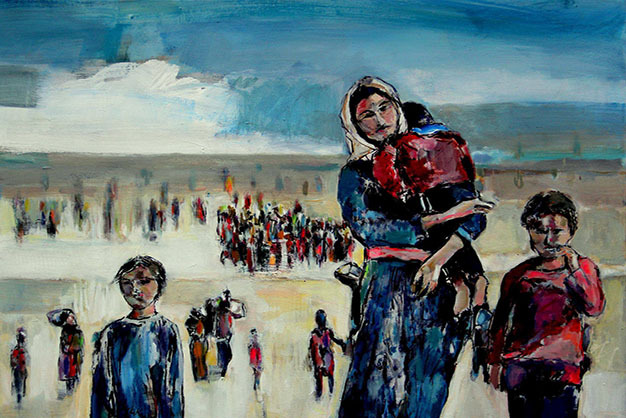 ‘Something Happened in the Levant’ forms part of UCL’s Refuge in a Moving World Network, an initiative led by the Institute of Advanced Studies in collaboration with the Institute of Global Prosperity and coordinated by Dr. Elena Fiddian Qasmiyeh of UCL’s Migration Research Unit. Bring a picnic ! Bring a cushion if you wish ! The exhibition at Parasol by Icelandic artist Katrin Sigurdardottir explores the idea of fantastical architecture, grottoes and ethereal spaces.Alfredo Cordal born in Chile, is an established performance poet and playwright. He has produced several plays in London including ‘The Last Judgement’, ‘The Investiture of El Dorado’ and ‘A Passion in Buenos Aires’ . 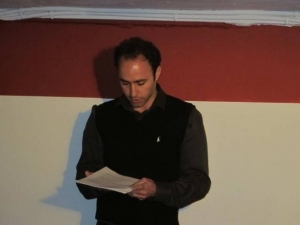 His poetry has been widely published and performed.Ali Abdolrezaei was born in Iran and now lives in London. He published 34 varied books and his poems are translated into many languages.Shamim Azad a bilingual author, performance poet and a storyteller, is one of the most known Bengali poets in the UK. She has written plays and published more than 30 books including novels, short stories and poetry in English and Bengali.Isabel del Rio born in Spain, is a bilingual writer and linguist. La Duda was shortlisted for two literary awards in Spain. Her book of short stories Zero Negative – Cero Negativo in English and Spanish, is an indictment against bloodshed in its many forms: war, torture, capital punishment, murder, martyrdom.Abol Froushan is a poet, translator and critic, with two volumes of his poetry: A Language against Language, and I Need Your Desert for My Sneeze, and three volumes of translations. As the Iran Editor at Poetry International he introduces the works of contemporary Persian poets world wide. He was the Chair of Exiled Writers Ink from 2011-13. 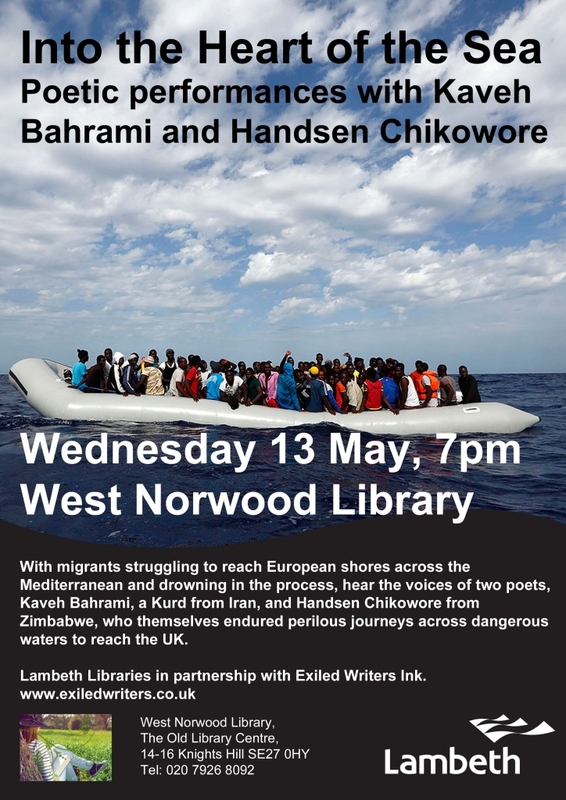 In these times of migrants struggling to reach European shores across the Mediterranean and many drowning in the process, hear the voices of two exciting poets, Kaveh Bahrami, a Kurd from Iran, and Handsen Chikowore from Zimbabwe, who themselves endured perilous journeys across dangerous waters to reach the UK. In protest against the European Union decision to end search and rescue missions saving the lives of refugees fleeing wars and instability in Libya, Syria and other countries. West Norwood Library, 14 – 16 Knights Hill. SE27 0HY. The nearest station is West Norwood. 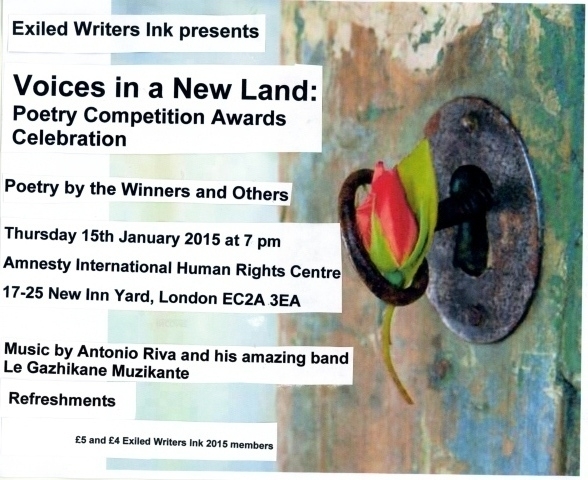 Results of the first Exiled Writers Ink Poetry Competition for refugees, migrants and exiles, announced at the Awards Event last night. Judges: Alev Adil, Michael Zand, Daljit Nagra. Please see below for the biographies. Indian born Usha Kishore is a British poet, writer and translator, resident on the Isle of Man, where she teaches English at Queen Elizabeth II High School. Usha is internationally published and anthologised by Macmillan, Hodder Wayland, Oxford University Press (all UK) and Harper Collins India. Her poetry has won prizes in UK Poetry competitions, has been part of international projects and features in the British Primary and Indian Middle School syllabus. The winner of an Arts Council Award and a Manx Heritage Foundation Award, Usha’s debut collection On Manannan’s Isle has been published in January 2014 by dpdotcom, UK. Forthcoming are a book of translations from the Sanskrit, Translations of the Divine Woman from Rasala Books India and a second collection of poetry, Night Sky Between the Stars from Cyberwit India. Usha is now working on her first novel. Atar Hadari left Israel at the age of 8 with his parents who were economic migrants to the UK. He was the 10th generation in his family born in Israel. He studied poetry and playwrighting with Derek Walcott at Boston University. His plays have won awards from the BBC, Arts Council of England, National Foundation of Jewish Culture (New York), European Association of Jewish Culture (Brussels) and the Royal Shakespeare Company, where he was Young Writer in Residence. 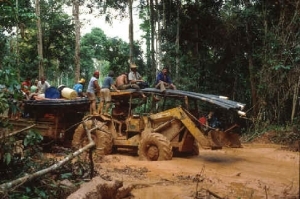 Plays have been staged at the Finborough Theatre, Wimbledon Studio Theatre, Chichester Festival Theatre, the Mark Taper Forum (where he was a Mentor Playwright), Nat Horne Studio Theatre (New York) and Valdez, Alaska. His “Songs from Bialik: Selected Poems of H. N. Bialik” (Syracuse University Press) was a finalist for the American Literary Translators’ Association Award and his poems have won the Daniel Varoujan award from New England Poetry Club, the Petra Kenney award, a Paumanok poetry award and many other prizes. His debut poetry collection, “Rembrandt’s Bible”, was published by Indigo Dreams Press and his “Lives of the Dead: Poems of Hanoch Levin” is forthcoming from Arc Publications. Recently awarded the first British Centre for Literary Translation’s Mentorship in Hebrew, he is currently translating the classic Hebrew novel by Chaim Hazaz, “The Gallows” with Nicholas de Lange. Najma Saher was born in Swat, Pakistan and lives and works in London. She is a poet, teacher, writer and linguist. Her PhD thesis is on three contemporary novels and her area of interest is postcolonial and exile studies. 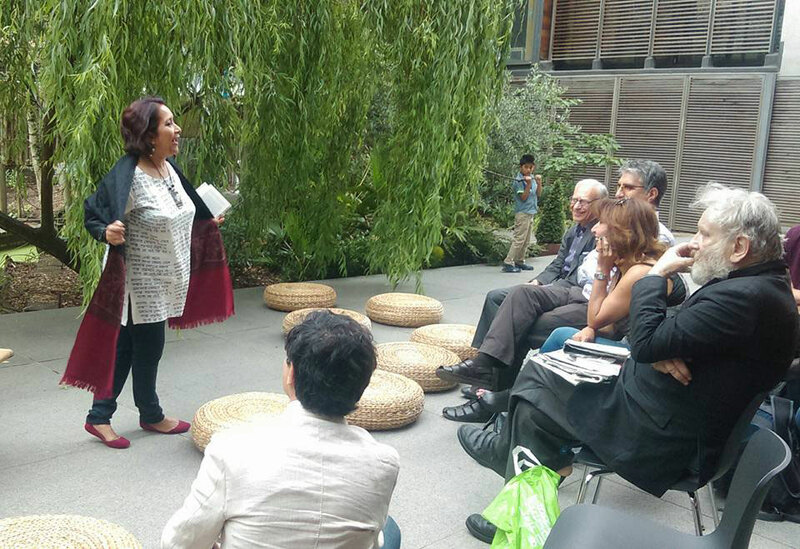 She has been writing bilingual poetry since 90s. Her poems have been published in Pakistani newspapers and magazines. Her style is laconic. Selam Kidane is a human rights activist from Eritrea and has authored many articles and commentaries on violations of human rights and the plight of refugees from Eritrea. She lives and works in North London and is a mother of three teenagers. Writing has been an effective tool both to expose perpetrators of violations but also to show her solidarity with the victims. Sarah Lubala Born in Kinshasa, Democratic Republic of Congo, Sarah Lubala emigrated to the Ivory Coast with her parents when she was a child. Her family then moved to South Africa where she earned a BA at Rhodes University. She is currently pursuing an MSc at the London School of Economics. Her poems are inspired by her various migrations and encounters with other immigrants. 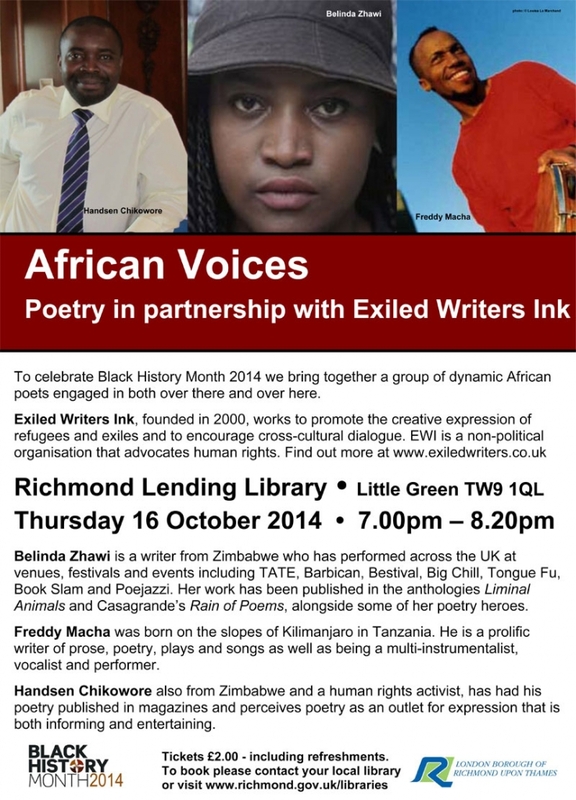 Exiled Writers Ink in collaboration with Art Represent presents an evening of poetry, music and discussion. With a focus on the terrible situation in Northern Iraq, we invite Kurdish writers and others to express their feelings and perspectives. We will also invite audience members to reflect on the evening and participate in an open mic at the end of the session. Art Represent has limited availability so please book your tickets beforehand and show your email confirmation at the door. 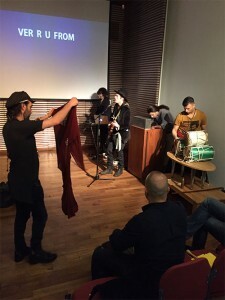 Ziba Karbassi, Fathieh Saudi, Navid Hamzavi & Ghareeb Iskander. 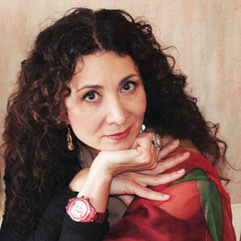 ZIBA KARBASSI was born in Tabriz, Northwestern Iran. She had to leave her Iran with her mother in the mid-1980s when she was a young teenage, and since then has lived mostly in London. 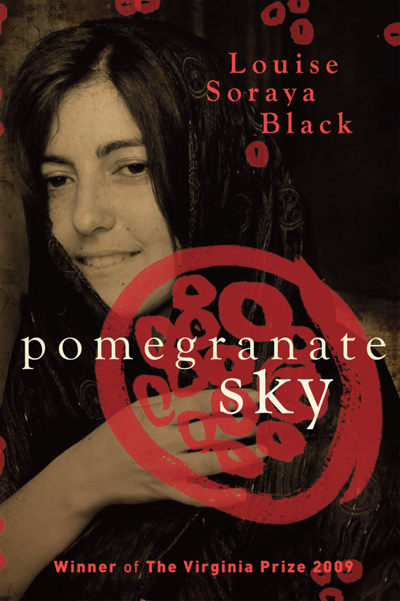 She has published ten books of poetry in Persian, two books in English and Italian and is widely regarded as the most accomplished Persian poet of her generation, her dense and revolutionary lyrical poetry achieves an intensity and balance that is rare. In 2013 she won the Golden Apple Poetry Prize for Azerbaijan, and her poems have appeared in many languages throughout Europe and in the UK and US. FATHIEH SAUDI worked as a consultant pediatrician mainly with Palestinian and Lebanese refugees. For more than thirty years she has been involved with efforts for peace and the defence of human rights in a national and international context. 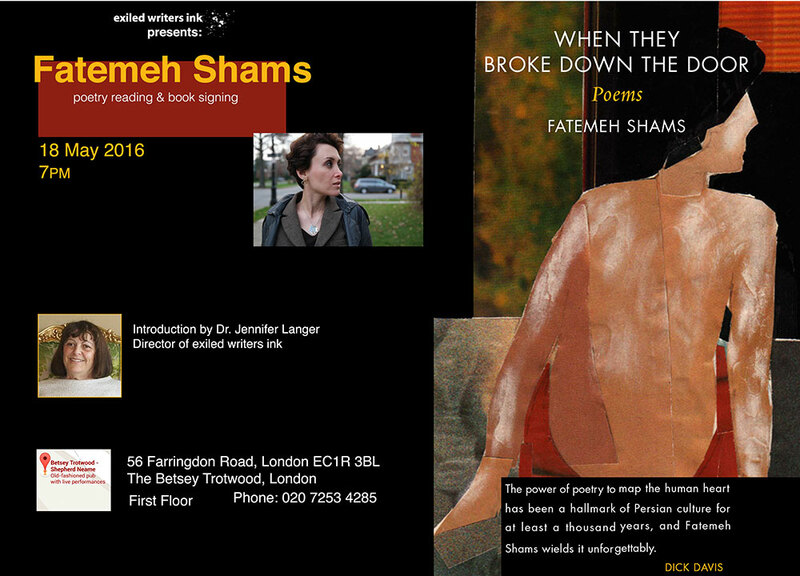 Her published poetry collections include:Prophetic Children (with a foreword by John Berger), Daughter of the Thames (a semi autobiographical collection drawing on issues of identity, trauma, language and hope), and Bint Alnaher (so far in Arabic only). She has translated several books from English and French into Arabic. Fathieh is the recipient of several awards for her social, humanitarian and cultural work, notably the Chevalier de l’Ordre National du Merite. NAVID HAMZAVI, was born in 1980, in Shiraz, Iran. His first collection of short stories, Rag and Bone Man, was published in 2010 and censored severely by the Ministry of Culture and Islamic Guidance. He moved to London in 2011, and has been pursuing his career in writing and performing. Several of Navid’s short stories have been published in English magazines such as Ambit, as well as being performed at various literary festivals. 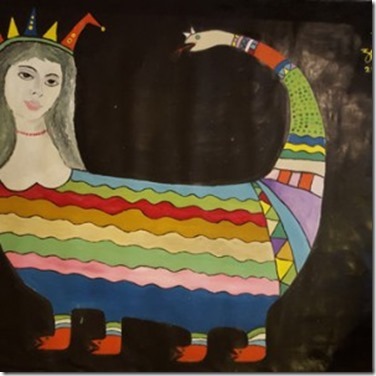 GHAREEB ISKANDER was born in Baghdad, and is an Iraqi poet living in London since 2002. He has published many poetry collections, including A Chariot of Illusion, a selection of poems translated into English, 2009 London; Af’a Gilgamesh (Gilgamesh’s Snake), 2012, Beirut, (in Arabic) is now being translated into English by John Glenday. 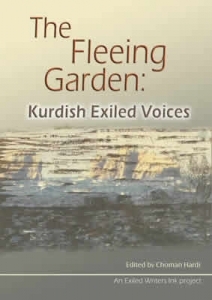 He has taken part in the Erbil, Reel Iraq, Edinburgh, Bath, Wigtown and Niniti literary festivals. one day of debate and reason for civil and humane approach to immigration in the UK. who are published poets who have all fled to England from persecution and horror in their countries of origin: Bangladesh, Iran and Iraq. Yet, those countries were home. Join writers and human-rights activists from across the world at this live screening of Tribunal 12. Join writers and human-rights activists from across the world at this live screening of Tribunal 12, an event that accuses Europe of human rights violations and the systematic mistreatment of refugees, migrants and asylum seekers. People who flee to Europe are often deported at the borders, held in prison-like detention centres or subjected to lengthy asylum processes. The end result is usually rejection, followed by a return to a life of danger or illegality. 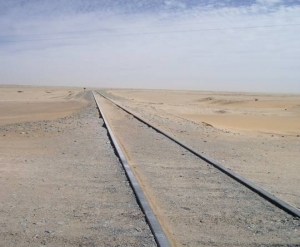 At Tribunal 12, Europe will be held accountable for these failures. Inspired by the International War Crimes Tribunal formed by Bertrand Russell and Jean-Paul Sartre in 1967, Tribunal 12 will hold four sessions, each led by a prosecutor and featuring testimonies, documentation, personal stories and theories. The jury comprises acclaimed international artists and experts including Mexican film director Alejandro González Iñárritu (Biutiful, Babel, 21 Grams), Egyptian author and activist Nawal El Saadawi, French Nobel Laureate J.M.G. Le Clézio, British singer M.I.A. and Swedish author and activist Henning Mankell. Tribunal 12 is hosted in Stockholm but screened live across Europe. Join thousands of others in calling for changes to the asylum system and enquiring into Europe’s moral, legal and political responsibilities. Navid Hamzavi (Iran) His collection of short stories was censored by the Ministry of Culture and Islamic Guidance. He has given readings and performance at various festivals and some of his stories have appeared in English magazines such as” Carillon magazine” . His current novel is being translated. Alia’ Kawalit (Jordan) Her work is published in Best of Manchester Poets, Route 57 and Petra Voices and was featured in Manchester’s Not Part of Festival, 2011. 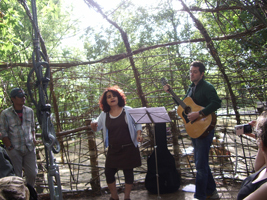 In addition, she participates in various open mics around the UK. 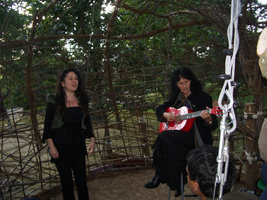 Sofia Buchuck (Peru) Poet and song writer will present poetry and song from the memory of Peru and exile. Three women poets with roots in the Middle East come together to read their work and discuss issues of identity, womanhood and their relationships with their countries of birth. Yvonne Green’s mother’s family came to Boukhara in Central Asia 2,700 years ago to buy the silks for Solomon’s Temple. A prize-winning poet, journalist and essayist, Yvonne has read her poems on BBC Radio 4. Her first collection, The Assay is shortly to enter its third edition. Her second collection — a book of translations of the WW2 poet – revered in Russia but unknown in the West – Semyon Lipkin, will be out in October 2011. In 2012 she will publish a book with Dr. Maisie Meyers about the lives of Shanghai’s Iraqi Jews. Colette Littman was born in Cairo and expelled as a Jewish refugee from her native Egypt in 1956. As well as being the publisher of the Littman Library of Jewish Civilisation, she is a talented poet, winning first prize in the Times International Poetry Competition 1993. Chaired by Jennifer Langer of Exiled Writers Ink. 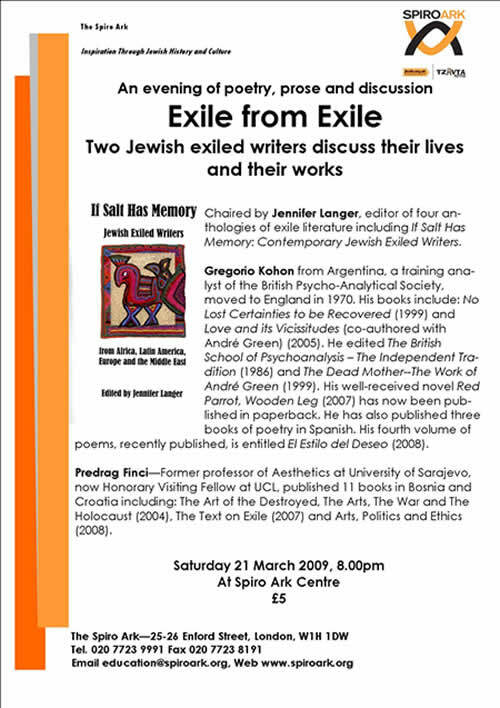 Editor of ‘If Salt has Memory: Literature by Exiled Jewish writers (Five Leaves 2009). Rahila Khalwa, studied English history in Japan, then (white) feminism and social history at Essex, to find herself a lone rootless wanderer, which she remains ever since. She found her niche in the Algerian Sahara, in the wrong time, and still looks for her place in this world. She is on the Exiled Ink editorial board and chair of Exiled Writers Ink for 2011. Her writing has appeared in several academic journals such as Journal of Gender Studies, and writers’ magazines including The New Writer. Poet and philologist of Russian language and literature, she was born in Baku, Azerbaijan. She has published 3 collections of poetry – On Wings over the Horizon, 2000, Under Alien Clouds, 2004 and her latest work is a Sufi fable: Mute Fairy Teller and White Bird Nara. Her poetry is included in the anthologies, Best Russian Women Poets of the 20th century, 2005 and the Anthology of Russian Women Poets, 2006. Her work has been widely translated and she has performed internationally. She has been living in London since 2000. (M. Pegah) Poet, Literary critic and editor of VAJEH (cultural and literary magazine) was born in Khoram-abad, south-west Iran. Her books of poetry are entitled “Jaragheh Zood Mimirad” (SPARK DIES AT ONCE) Iran, 1990, “. . . AND THEN THE SUN” (. . . Va Sepass Aftaab), England; “BEYOND The Flight Of The BIRD” (Parandeh Digar,Nah), Germany. Her works including “STONING” and “LASH” have been published in several languages, including English, (by poet and translator Robert Chandler), French, German, Norwegian and others. (Buses 106,254,48 and 55 all stop at Hackney Town Hall and it is a 5 minute walk from there). Exiled writers and musicians from the Arab world respond to the tremendous upheavals currently occurring in a range of Arab countries. (tube: Farringdon. Buses: 63 on Farringdon Road, 19 and 38 on Rosebery Avenue and 55 and 243 on Clerkenwell Road). Khaled Alberry was born in Sohag/Egypt in 27th June 1972. He has published three books: Life is More Beautiful than Paradise: A non-fiction, autobiographical memoir of an adolescent jihadist who lived in Upper Egypt.. Negative: Novel, 2004. An Oriental Dance (Raksa Sharkiya): Novel, 2010. This novel has been short listed for the International Prize for Arabic Fiction. Samia Fekhar is a poet, short story writer and social worker. Published three collections of short stories and three novel since 1996. She is a member of Royal College of Psychiatrist. 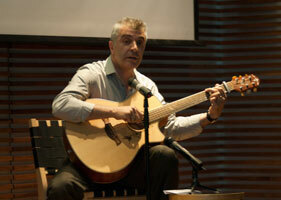 Mohammed Jumeh: Poet – Yemen is a poet and columnist and has a PhD in text translation. He won the President of Yemen prize for Young Poets in 1999. 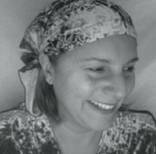 Nadia Turki is a journalist and poet with published book & many poems in different Arabic papers. She is working on her second book which will be published by next July, and she is a children’s story writer. Djamel-Eddine Taleb is an Algerian writer, translator and journalist living in the UKsince 1999. He published his first collection of short stories in Arabic Uniforms, beards and bloodshed (2003). Enjoy some food in the coffee bar until 6.30. Talented exiled writers, selected for the Exiled Writers Ink Mentoring and Translation Programme, present new exciting work! The writers’ new chap books will be available. 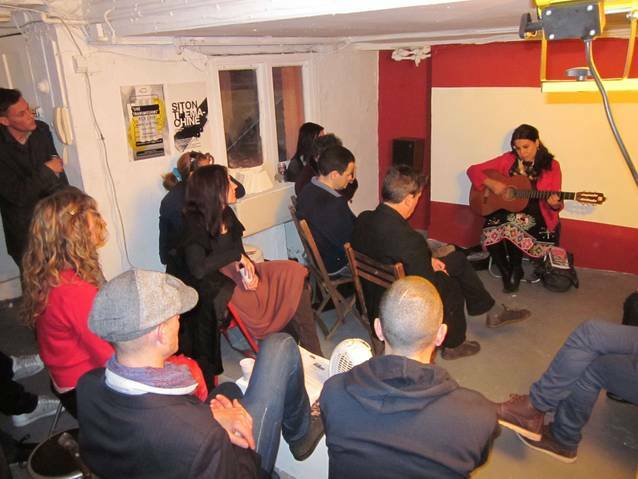 a memorable evening of music, poetry, short films, analysis and debate. Short film made by ICAVI. On the anniversary of the disputed presidential elections in Iran a number of Iranian as well as international organisations and NGOs ( United4Iran, Amnesty International, Azad Tribune, Exiled Ink, ICAVI, One Million Signature Campaign, Prisoners of Conscience Appeal Fund and Human Rights Watch) based in London formed a coalition under Unite four Iran to mark the occasion. 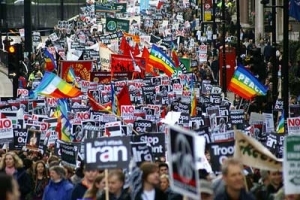 Events took place in a week-long starting from 10-18 June included a Billboard which drove through London and attracted much attention to the situation in Iran. 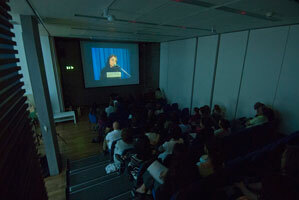 On 14 June Jafar Panahi film, Offside was shown at Amnesty International Human Rights Centre. 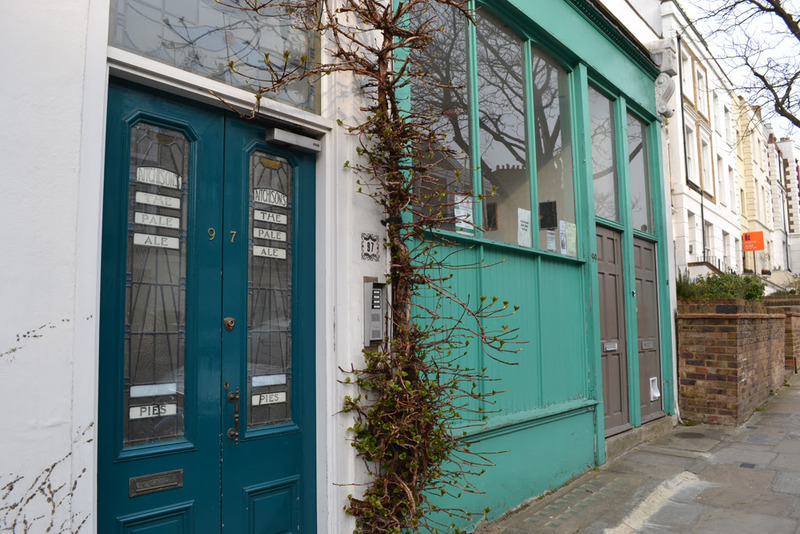 On 16 June at the Free Word Centre, an evening of poetry, music and talks celebrated the case of Iranian women who are in the forefront of battle against fundamentalism and transgression. 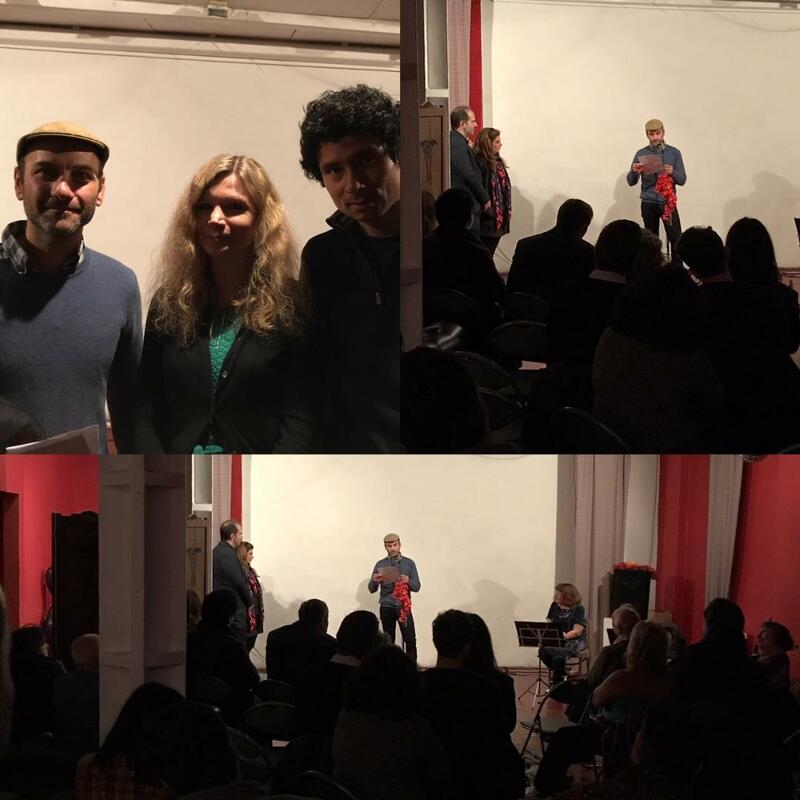 The first part of this event was chaired by Jennifer Langer from Exiled Ink where musician Mansour Izadpanah performed few pieces with his guitar and sang in memory of Shirin Alam Hooie the Kurdish woman prisoner who was hanged by the Iranian regime a few weeks earlier. Mehrangiz Rasapour read her poetry in Persian and Jennifer read the translation in English. Shirin Razavian read a few pieces of poetry from her new book in English. A clip video from Youtube of the recitation of Hila Sedeghi (a young rising star in Persian poetry) in memory of Neda Agha Soltan with English sub-titles was also shown. 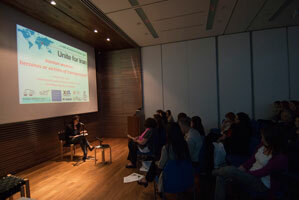 The second part of the event was chaired by Rouhi Shafii from International Coalition Against Violence in Iran (ICAVI). 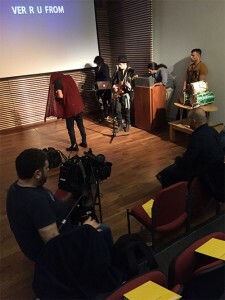 Rouhi praised the wonderful collective work on the organisation of the events and thanked the organisers especially Mr Kamran Hashemi and the third generation of Iranians in London for their efforts in recent months to organise this event. She also spoke on the urgency to set up ICAVI in order to carry further research into the increasing state-sponsored violence in Iran and the need to seek international alliances to combat the situation. Ann Harrison, researcher at Middle East and North Africa section of Amnesty International presented a report on the situation of women prisoners and the cases that amnesty has taken on. Sara Parhizgari spoke on the history and the creation of the One Million Signature Campaign and its impact on grass root women in Iran. A short film made by ICAVI was shown as well. 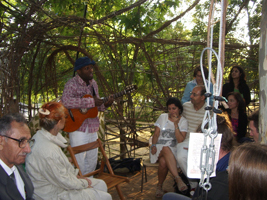 On 18 June the event was dedicated to prisoners of conscience. Rouhi Shafii chaired the event. Hassiba Hajsahraoui Deputy Director Middle East and North Africa section of Amnesty International spoke about the cases of Bahaie prisoners and how they have been treated. Bahar Tahzib from the Bahaie society also spoke about the 7 Bahaies who are currently in prison in Tehran. Rouhi reiterated that apart from the Bahaies many other minority groups and nationals such as Kurds, Turks, Turkemans and Baluchis have also been discriminated against since the establishment of the Islamic Republic in Iran. She also spoke of the plight of mourning mothers of Iran who are not even allowed to hold anniversaries for their children. Those young men and women who were killed by the Iranian regime during peaceful demonstrations last year. She spoke of Kianush Asaâ€™s grieving mother in Kermanshah in west of the country who announced she is not holding any ceremony for her son in order to protect people from being assaulted by the regime. Kianush was a young under-graduate student who was killed by the security forces. No one has been ever charged for his murder. Instead, his brother Kamran has been detained on three occasions and Kianushâ€™s gravestone has been defaced by acid. The last speaker in this last session of the event was Massih Allinejad, Iranian writer and journalist who spoke passionately on the need to form alliances against the growing and worrying situation in Iran. A round of Q &A followed where the audience asked questions or presented their views on the current events. A collective photo and a big thank you to the organisers ended the campaign for democracy and freedom in Iran. International Coalition Against Violence in Iran (ICAVI) would once again thank all the participant organisations, individuals and organisers for providing such an interesting event where much was said and discussed about the plight of the Iranians who have sacrificed so much for freedom and democracy in their country. Alev Adil was born in Cyprus and grew up in Turkey, Cyprus and London, where she now lives. Her first collection of poems Venus Infers was published in 2004. 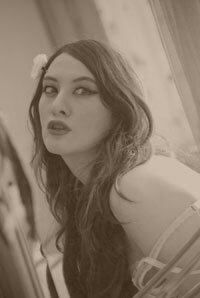 Her poetry has appeared in numerous magazines and she has performed her poetry in London and at poetry festivals. Her work has also been broadcast on Radio 4 and Channel 4 in the UK. She is part of Poetz for Peace, a bi-communal UN funded Cypriot writers’ and musicians’ collective. She lectures at the University of Greenwich where she is head of the Department of Creative, Critical and Communication Studies and she is a patron of Exiled Writers Ink. Ziba Karbassi was born in Tabriz, northwestern Iran. She had to leave her country with her mother in the mid-1980s and for most of the time since then she has lived in London. She has published seven books of poetry in Persian and is widely regarded as the most accomplished Persian poet of her generation. Her dense and open-meshed lyrical poetry achieves an intensity and balance that is rare in contemporary poetry. She has read widely across Europe and America. 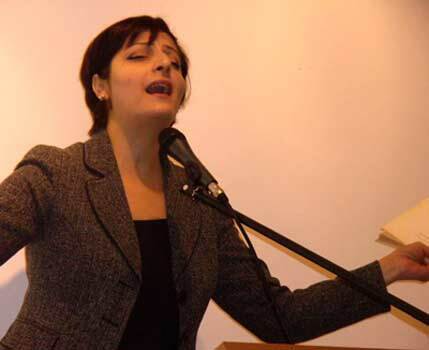 She was chairperson of the Iranian Writers Association (in exile) from 2002 to 2004 and an editor of Asar and Exiled Ink literature magazines in London. Her poems have appeared in many languages throughout Europe and the UK. Translations by Stephen Watts have appeared in such journals as Poetry Review and Modern Poetry Translation. Shereen Pandit is a London-based South African lawyer, political activist and writer whose short stories have won several prizes, including the Booktrust London Award (2004), Young Writer magazine prize (2000, 2001) and Wordsworth magazine prize (1997). Others were short-listed for the Fish Publications SS Competition (1999) and the Commonwealth Broadcasting Association SS Competition (2003). One of her stories has been read on Broadway and various USA radio stations. Her stories have appeared in many anthologies and magazines. Exiled writers perform and relate their experiences of diasporic creation and adaptation in relation to nature. Bring an item of nature: create a haiku! MORIS FARHI, novelist, poet, short story writer, essayist, and campaigner against the persecution of writers, has received three prizes for his novels Children of the Rainbow and Young Turk (Saqi Books). He is Vice President of International PEN, and has been awarded an MBE for services to literature..
Tickets £3, redeemable against the cost of the book on the night of the event. Please reserve in advance, tel. 020 7794 1098. 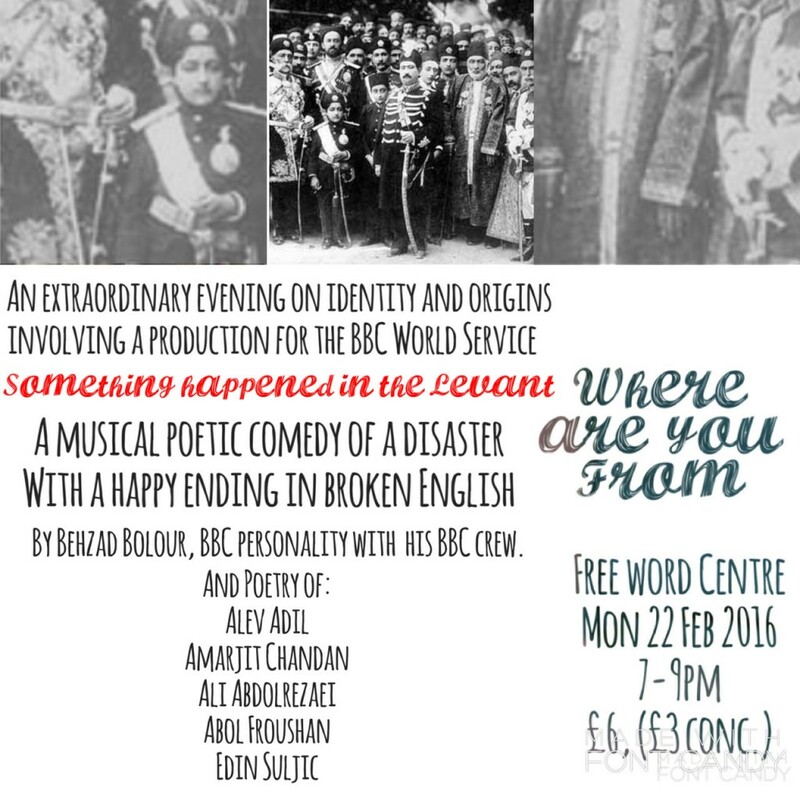 Free – Refreshments – Perform your Poetry – Bring an object from your past – PARTICIPATE! 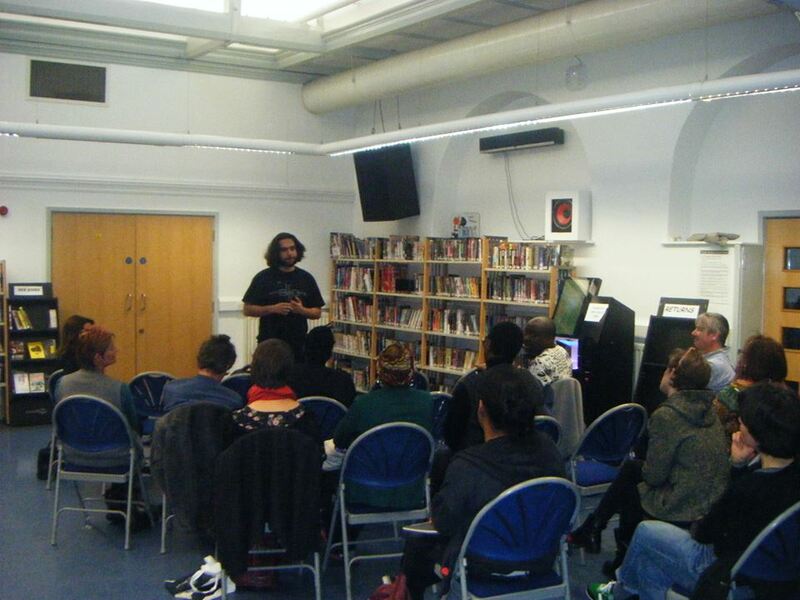 This is an exiled lit cafe event with Somali and other Exiled writers and musicians, which takes place every 2 months and brings the work of Somali and other exiled writers to the wider community of East London. Ayar Ata was born in Saqqiz in the eastern part of Kurdistan in 1957. 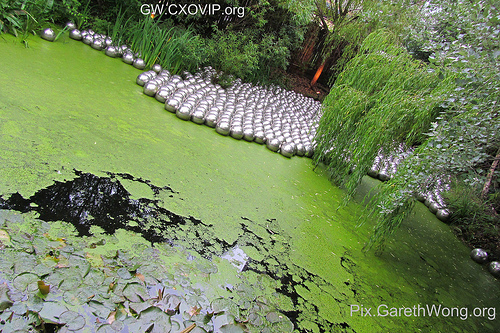 After living in many countries, in 1989 he moved to London where he studied at SOAS and Middlesex University. “Poetry is my passport to honest and sweet freedom of expression about my world. Chinwe Azubuike is a strong female contemporary voice from Africa, born in Lagos-Nigeria whose origins are from Imo State. She constantly views herself as a spokeswoman for Nigeria’s deprived underclass and recognises within herself a strong sense of social justice. This is reflected in her poetry, as her work highlights the complicated issues and beauty of the people of Africa, especially the plight of women and children. The bulk of her work focuses on female issues; of love, life and torture with specific references to ethnic family traditions within West Africa. She has given various readings at the Poetry Society and has been published in various publications. She is currently running a campaign for women, against the victimisation and deprivation of human rights of “the Widow” in Nigeria. Said Jama – A well known Somali scholar, essayist and short story writer, SAID JAMA HUSSEIN Is extensively engaged in Somali literary, cultural and artistic activities that take place in the UK, Sweden, Kenya, and Djibouti. He was a contributing senior member of the Editorial Board of the highly acclaimed bi-lingual periodical magazine “Hal-Abuur” published in London. Currently he is the vice-president of Somali P.E.N Centre. A collection of his essays “SAXAN-sAXO” as well as collection of short stories “Shuf-beel” also in Somali are awaiting early publication. Most of his short stories and some of the essays appeared in the Somali papers published in London and were at the same time adapted and broadcast over the BBC, Somali Service. Joohkle is a lute player and singer, who composed the winning song in the National Somali Prize in 1973. This acclaimed national prize resulted in him becoming famous throughout Somali territory. In 1983 he also won the prize for Best Singer with his own compositions and has subsequently been invited to sing on the radio in Somali. He came to live in England in 1994, works in modern Somali theatre productions and has produced two CDs. He was is one of the artist featured new Somali sound CD available at Oxford House. Bogdan Tiganov from Brãila, Romania has been published in various magazines, including Exiled Ink!, Planet Magazine, Chanticleer, Carillon, Aesthetica, Splizz, Orbis, Krax and Pretext and he has also been interviewed for Time Out. He has had four books published including Romanian for Sale, Tarnish, and Fakery. Zahrah Awaleh is British-Somali and was born in Scunthorpe, South Humberside, now located in North Lincolnshire, England. The town was a booming steel town when her father arrived and settled there in the 1950s. She read Arabic at the School of Oriental and African Studies and returned there to read a Masters in Islamic Studies after working in Hargeisa, Somaliland with the United Nations Population Fund (UNFPA). Her literary work includes a chapter “Daughter of Diaspora” in the newly published book, Silent Voices (Monsoon Press, 2007). Abdi Bahdoon also known as Book of Rhymes, is a young Somali poet, lyricist and actor whose work appears in Silent Voices. He has starred in a short film ‘Mask Up’ and in ‘The Bill’. Born in war-torn Somalia, Abdi was subjected to appalling violence. Shereen Pandit prize-winning South African born short story writer. She was a law lecturer and political activist in South Africa before coming to Britain in 1986, where she completed a PhD and also taught law. Her first short story won a prize in a literary competition in 1996. She has since published stories in several literary magazines and anthologies in the UK and Ireland and has won several writing competitions for adult and children’s writing. She is currently working on her first novel and a collection of short stories for and about women in South Africa. Carlos Reyes-Manzo poet and photographer, was born in Chile and lives in exile in the UK. His poetry book, Oranges in Times of Moon, was published in February 2006. 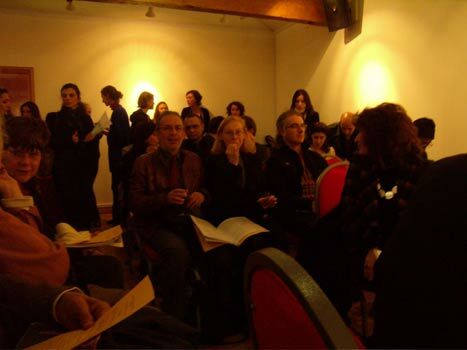 In October 2006 he participated in Sidaja International Poetry Festival in Trieste, Italy. He has participated in numerous poetry readings. His poetry has been read on radio and television and published in books and newspapers. He is currently working on his second book of poetry. Maryan Mursal began singing as a teenager in Mogadishu in 1966. As one of the first female singers to make a sucuccses ful as member of Waaberi band. After the civil she and her young family walked – out of Mogadishu, across Kenya, through Ethiopia, recrossing Somalia again and eventually arriving in Djibouti where she was luckily given asylum by the Danish embassy. Maryan as unique she is one of the few Somali artist she has two Real world albums on her name. Keena-Diid Caynaane -was born in Mogadishu and came to Britain in 1993 as a refugee fleeing from Somalia. She works for an NGO and writes literature on the life of Somali immigrants. She recounts beautifully observed narratives of London life. Oxford House in partnership with a range of organisations is pleased to present the Somali Week Festival as a part of Black History Month. This is a new exiled lit cafe event with Somali and other Exiled writers and musicians, which takes place every 2 months and brings the work of Somali and other exiled writers to the wider community of East London. Darija Stojnic is from Sarajevo, Bosnia, Former Yugoslavia where she lived until the outbreak of war in Sarajevo in 1992. She came to England as a refugee in 1993. She now works as a counsellor having completed a Diploma in Integrative Counselling with specialisation for refugees. Darija writes short stories some of them having been published in SaLon, The Big Issue and in the anthologies Crossing the Border and The Silver Throat of the Moon (published Five Leaves). She also works as a journalist writing a column for Bosniak Post which is published in Norway. Aar’s music is ultimately influenced by social and political issues. Aar (meaning male lion in Somali) is a musician from Somalia now living in the UK. Aar’s debut album was called Maanta, (‘today’). Aar sings about the plight of the Somali people, how civil war and corruption has affected them and their country and yet a sense of positivism pervades his music with strong messages of peace, unity and progression for a better world. His subtle use of traditional Somali rhythms mixed with modern rhymes and instruments has made Aar’s sound unique. 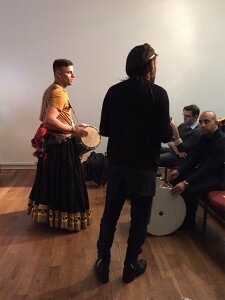 Aar will perform with his Algerian colleague from the Aar band and Said Hussein will play the lute. Mahdad Majdian is a poet from Iran whose work explores the themes of freedom, resistance and the delicacy of life. He has performed his work at a range of venues in London. 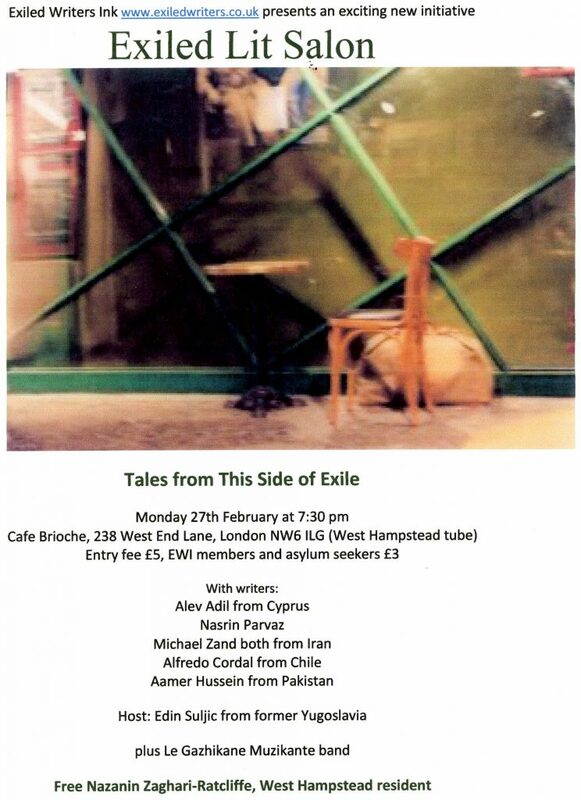 This is a new exiled lit cafe event with Somali and other Exiled writers and musicians, which will take place every 2 months and bring the work of Somali and other exiled writers to the wider community of East London. on Wednesday 25th April 2007 at 7 pm at Oxford House Cafe, Derbyshire Street, London, E2 6HG (nearest tube: Bethnal Green). They will be accompanied by Dararamle, one of the most famous lute players and vocalists in Somali society. The evening will be chaired by Dr Martin Orwin, Somali specialist, of the School of Oriental and African and Studies (tbc). Translation of some of the Somali work by Said Jama. Yvan Tetelbom: the Jewish performance poet born in Algeria with Polish roots and exiled in France. Accompanied by Cristiane Bonnay: classical accordionist, born in Dakar, Senegal. Yvan Tetelbom – was born in 1947 in Port Gueydon, Algeria and has Polish, Algerian and Jewish roots. He is currently exiled in France. Before becoming a poet, he trained as an actor and singer, performing in France, Hungary, Israel and the Palestinian territories. His most recent anthology of poetry is entitled ‘Prayers and Confessions’. His work has been widely broadcast on regional, national and international radio and television and he has performed his poetry at national and international literary festivals and events in a wide range of venues and countries. His grandparents fled from Poland because of the pogroms at the beginning of the last century. They spoke Yiddish mixed with Kabyle (an Amasigh language) while he learnt French at school. He had a carefree upbringing in a Kabyle village by the Mediterranean in spite of the war in which the Algerians were engaged against France. Relations were good between the Jews and Kabyles and even during the War of Independence the Jews helped those revolting against the French occupation. However, because of Middle East tensions, bad feelings towards the Jews developed causing the Teltelboms to leave for France in 1962. Cristiane Bonnay – was born in Dakar (Sénégal) and studied in Chambéry, at the Hannover Conservatory of Music and with Frederich Lips in Moscow. She has won numerous prizes including the President of the Republic prize and the World Accordion Cup in Auckland. She currently teaches at the Académie de Musique, Prince Rainier III and at the Menton Conservatoire. 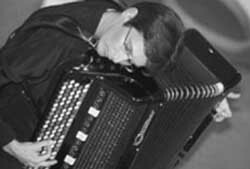 She also established the Association for the Promotion and Development of the Accordion. will create a forum for an exploration of the notion of “belonging”. 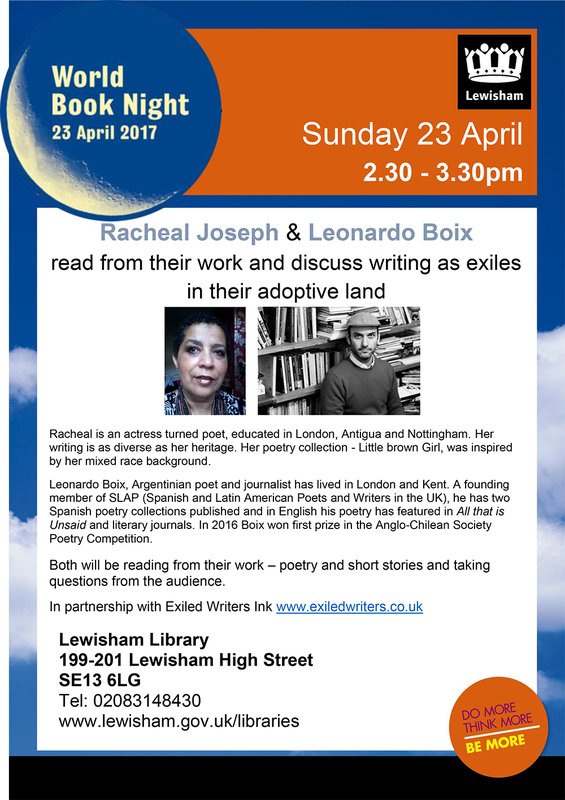 In conjunction with Exiled Writers Ink, and with readings and discussion, this event will be a fascinating insight into what it means to belong or not to belong. The exile lives in a space between the familiarised host land and the homeland, realm of the imaginary. 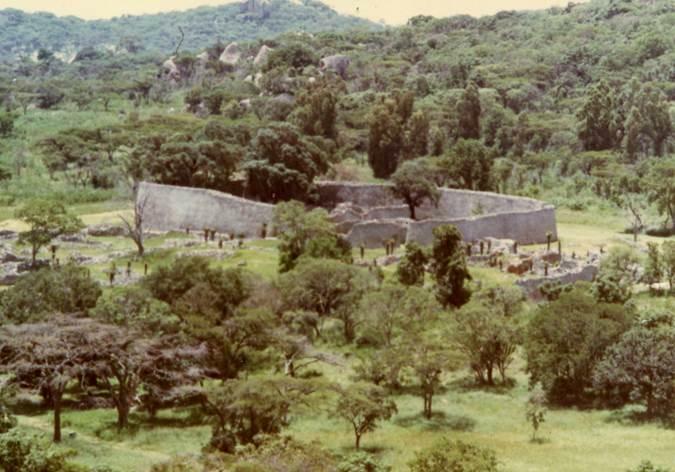 Memory in the life of the exile maintains a tenuous balance between homesickness and amnesia about the past. For exiled writers, personal and cultural memory becomes a creative means of exorcising the trauma of loss of homeland. Samira Al-Mana, born in Basra, Iraq and is author of five novels, a play and collections of short stories. Umbilical Cord was recently translated into English. She was the deputy editor of Alightrab Al-Adabi, a magazine of exile. Alfredo Cordal, born in Chile and is a performance poet and playwright. He has written and produced several plays in London including: The Last Judgement, The Investiture of El Dorado, Smoking of Mirror and A Passion in Buenos Aires. His poetry has appeared in a range of publications. 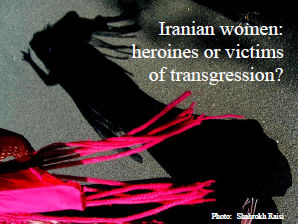 Soheila Ghodstinat, born in Tehran and since leaving Iran, has lived in seven countries. She is author of A Journey to Starland, her autobiography. 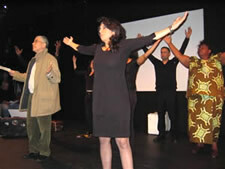 She wrote for and performed in the Exiled Writers Ink European production ‘And the City Spoke’. If you are Arabic and have always wanted to write or perform, get involved with this high-profile project taking place in Hammersmith & Fulham and Ealing and join us for the launch of Neither Here Nor There. In Breaking the Silence: Women Speak Out, Somali women perform an extract of this powerful and emotional work created for Refugee Week by Exiled Writers Ink! and Somali women from the Horn of Africa Women’s Association. 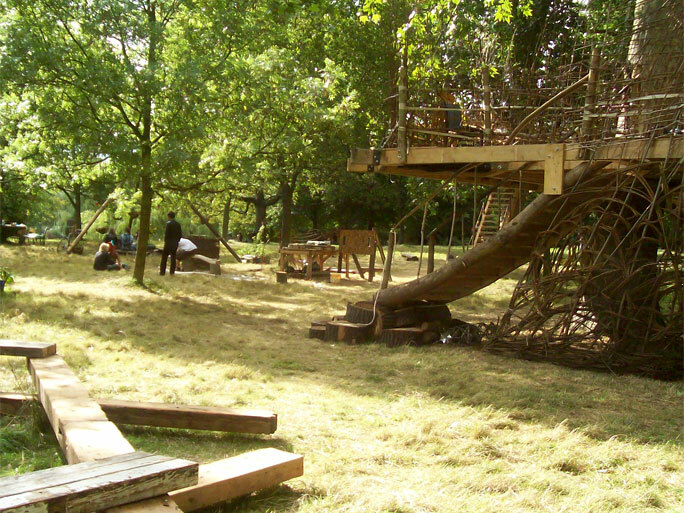 An interactive workshop on the theme of journeys will follow.